She Stands for what makes our Country Great – Freedom! Don’t Let Her Down! Freedom – the one word recognized by all peoples who arrive and then stay in the United States of America have in common is Freedom. 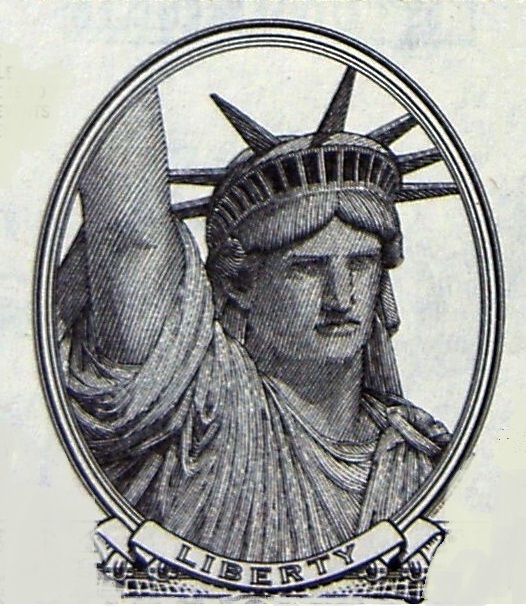 The Statue of Liberty represents this as does the Statue of Liberty Poem, now an important part of our history. Let us not prove her wrong and lessen who we are as Americans and human beings. There is a crisis, thousands of children in peril of their very lives (from Central America, not Mexico) and they are coming to our country for safety and refuge. Are we still the caring land of Freedom? Do we give a damn or are we so into ourselves and our rights, ingrained in our wants and our entitlements that we’ve laid aside our souls. I’m so embarrassed and ashamed that everything seems to be related to money or politics. Have we forgotten to do what’s right and humane and caring and loving? Have we? Most of our ancestors entered this land for the same reasons as these children. There is no difference. There should be none now and even more than that they are children, for God’s Sake! ← Penny’s Safe House – The DomeHome Safety Zone! I find it very disheartening that most everything right now seems to get boiled down to politics. Greed and the hunger for power have displaced compassion and doing what is right for our fellow man. I pray that we begin to see the light soon. You are correct and I have the same prayer as you, every single day, LuAnn! Oh fave neighb…So much to say – I can’t even sort it all out to say it. I saw a joke today that is so much like the world is now that I didn’t find it funny, I found it to be true. The world over, people like us can try and help. We DO try and help, but we are stonewalled by the governments of our respective countries. If it comes to saving lives, they don’t want to know. If it comes to saving money, they are there in an instant. It is sickening. Thank you for bringing this to the forefront again Penny. Penny, this is by far the best commentary that I have heard on this situation. Lovely thoughts expressed in an inspirational way. We must care.